In the last 3 months, 5 new cars have joined the 25 Kmpl club, a club that indicates that 30 Kmpl in the new frontier in the Indian car industry’s mileage wars. So, who’ll get to 30 Kmpl first? Will it be hybrids, or perhaps good old naturally aspirated horsepower? We don’t know. But what we know is, petrols are fighting back and getting more efficient than every before, even as diesels are continuing their upward march towards increased fuel efficiency, Today, we bring to you half a dozen cars in the 25 Kmpl club. If you want the most miles for every rupee you spend, this is the list you should be looking at. 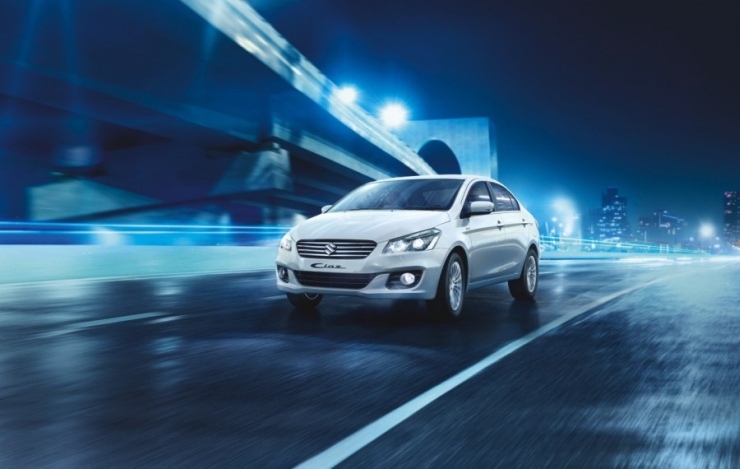 The Ciaz is India’s first “affordable” diesel hybrid car. The car also happens to be the country’s first diesel hybrid car. While affordability is one thing, hybrids mean fuel efficiency. The Ciaz Diesel Hybrid, SHVS in Maruti speak, is top gun in this department. The C-Segment sedan is the most fuel efficient one in its class, with an ARAI certified mileage figure of 28.09 Kmpl. With that the Ciaz is the most fuel efficient budget car in the country. Maruti Suzuki’s Smart Hybrid Vehicle System (SHVS) will make it to more cars, such as the upcoming Baleno hatchback. 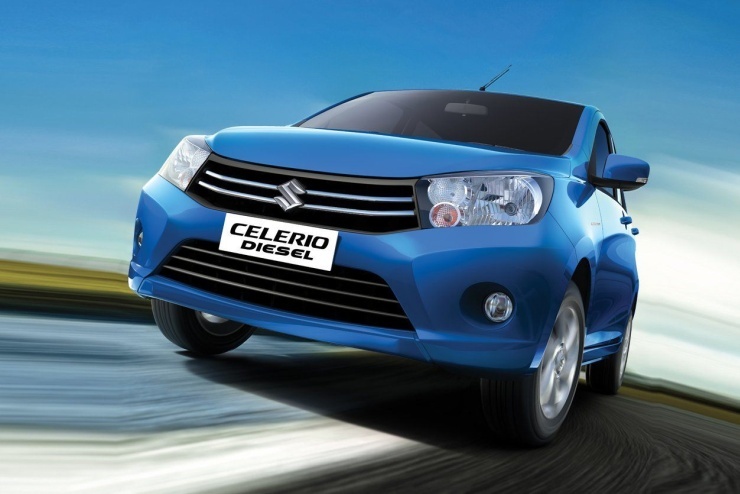 Maruti Suzuki’s first indigenously developed diesel engine is a mileage marathoneer, for the car it powers, the Celerio Diesel, manages no less than 27.62 Kmpl, says ARAI. The smallest turbo diesel engine on a production car in India, the 792cc twin cylinder motor makes a respectable 47 Bhp and 125 Nm, enough to give the car good poke within city confines. Cabbies are among the first converts to the Celerio Diesel, a sign that the car’s claimed mileage is actually translating into good numbers on real roads. The Honda Jazz diesel variant’s engine capacity is almost double the size of that of the Celerio’s, but the car still manages to get a 27.3 Kmpl mileage figure from ARAI. Now, it’s Honda we’re talking about here, and the party trick on the Jazz is the addition of the 6th gear, which makes for very frugal highway cruising. On the new Jazz, the 1.5 liter i-DTEC turbo diesel engine is at its most efficient ever. In a testament to its frugal nature, on all three cars that it powers, this motor delivers 25 Kmpl+ mileage. And it’s quite powerful too, with outputs rated at 98.6 Bhp-200 Nm. The latest Ford car in town, is also the most efficient one ever sold in India. Yes, the diesel variant of the Ford Figo Aspire is good for 25.83 Kmpl, says ARAI. Now, a light kerb weight and well spaced gear ratios are two reasons that the Figo Aspire is so good on the mileage front. Yet, Ford has managed to make the engine more powerful. On the Figo Aspire, the 1.5 liter TDCI turbo diesel motor is at its most powerful yet in India, with rated outputs of 98.6 Bhp and 215 Nm. The Kwid could be a game changer for Renault India. While the car’s still a few weeks away from an official launch, technical specifications have been revealed. The 800cc, triple cylinder petrol engine on the Kwid manages 25.17 Kmpl on the ARAI cycle, making this hatchback the most efficient petrol car in the country. The party trick? 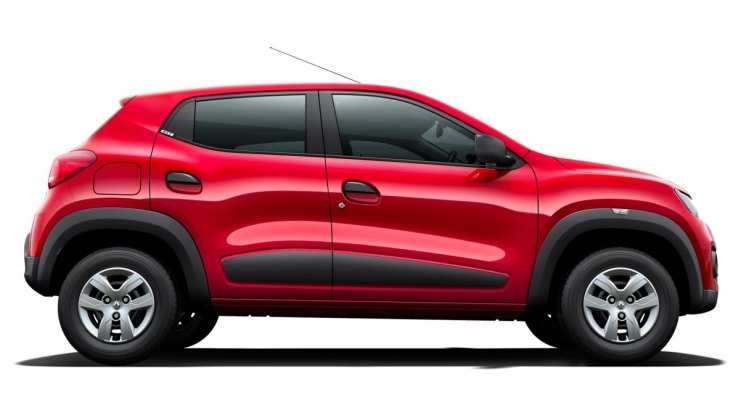 The Kwid’s 660 kilogram kerb weight. Don’t gasp as we tell you that the Kwid is officially the lightest car in the country. Yes, you heard right, it’s lighter than even the Tata Nano. Now you know where are all that mileage is coming from. Also see – What’s the big deal about the bew K(w)id in motown? The new Figo hatchback will be in Ford showrooms soon, what with the launch to happen day-after-tomorrow. 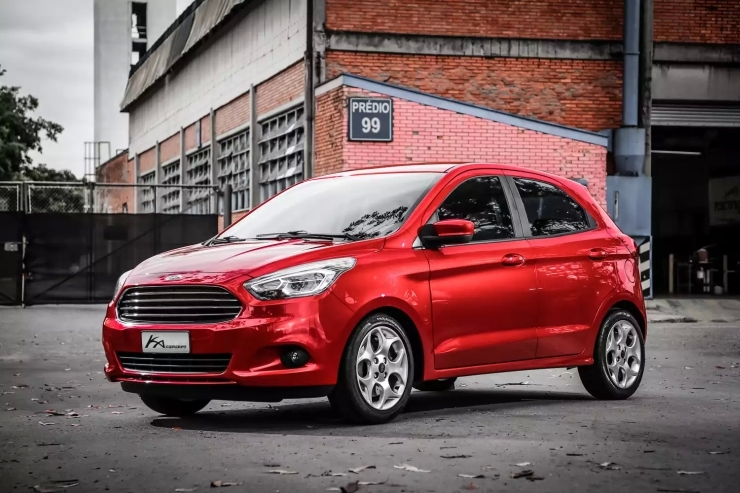 Considering that the Figo will share its 1.5 liter TDCI turbo diesel engine with the Figo Aspire compact sedan, it’s very likely that Ford’s only hatchback for India will arrive with stellar mileage figures. A 25 Kmpl ARAI certified mileage number is almost a certainty for this car. If that happens and Ford retains the 98.6 Bhp-215 Nm state of tune for the diesel engine, the new Figo will not only be the most fuel efficient car in it’s class, it will also be the most powerful. Now, that’s what you call, having your cake, and eating it too. Want some more ultra frugal budget cars? Don’t miss this!